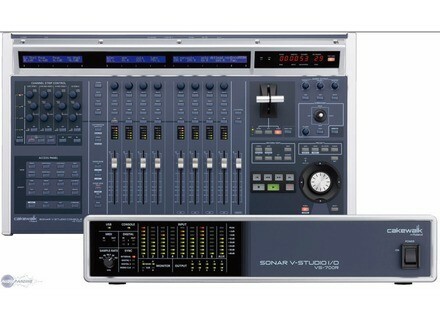 Sonar V-Studio 700, Home Studio Package from Cakewalk in the Sonar series. 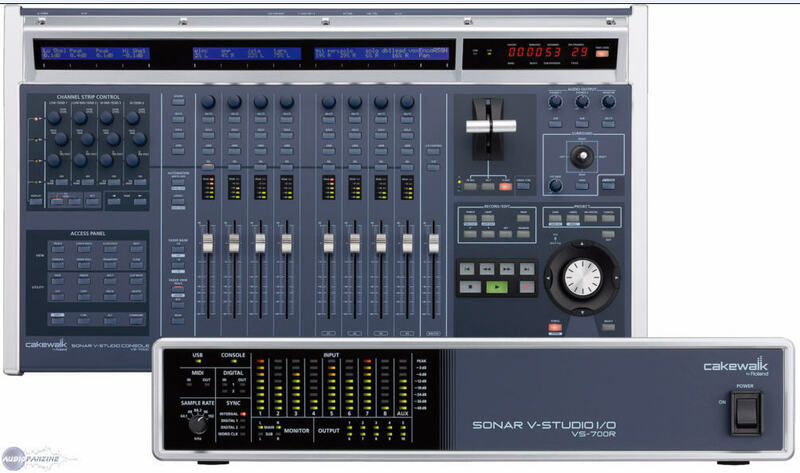 Cakewalk announced that Sonar V-Studio 700 is now shipping worldwide. Cakewalk has announced SONAR V-Studio 700.